Is your village hall floor looking tired and worn? Has it lost its lust for life? Would you like to breathe a fresh of air into your village hall and make it as beautiful as it used to be? If you have answered yes to these questions, then you need to contact Timberwolf now!!! Why Is It Important To Look After My Village Hall Floor? Spaces where people gather, like village halls, often have a unique original wooden floor. When the floors were first installed, they would have been a beautiful floor that you could be proud of. 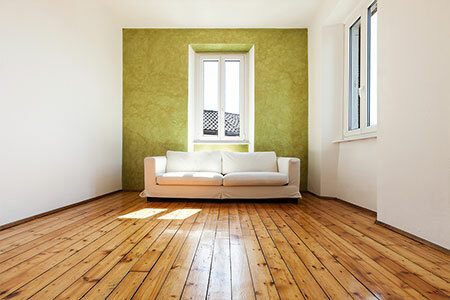 However, over the years, many of these floors haven't had the maintenance that they require. This has left the wooden floor with an overused, dull and tired look. The wood has turned a dirty black colour, with a very worn and tired seal. The floor is often covered in ingrained dirt, leaving the floor lacking the beauty it once had many years ago. The amount of dirt on the wooden floor will continue to worsen if the floor isn't refurbished. This is because a village hall has a lot of traffic with people coming and going in outdoor shoes. All of the daily traffic may leave your village hall floor lacking grip, which means the hall is dangerous to walk on, the floor begins to splinter and look tired and worn. This is why we recommend that you refurbish your wooden village hall floor. Sanding and resealing your floor as part of a full refurbishment of your village hall will bring back the beauty your hall once had. It will make your hall look as good as new. If you are worried that this sounds expensive, then you don't need to worry. In fact, refurbishing the old floor instead of laying a full new floor will save you money and will result in less waste of resources. This is because, in most village halls, there is a beautiful floor just waiting to be discovered! 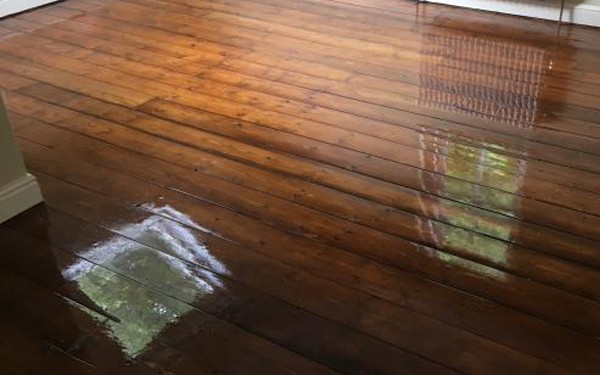 Our restoration of village halls involves sanding and sealing your existing wooden floor. We are able to leave you with a beautifully restored wooden floor due to our state of the art Swedish & German sanding machines. All of the machinery we use, including our belt machines, edge sanders, rotary & buffing machines, use their own unique vacuum extraction systems. These extraction systems come with a 99.9% dust free rating. This means when you hire Timberwolf to restore your village hall floor, we can promise less mess than our competitors. Using this type of machinery leaves your floor with a smoother end result and lowers the time spent having to clean your hall after the floor has been restored. Once we have sanded and restored your wooden floor, we finish it using the highest quality lacquer. The lacquers we use not only leave your floor with a beautiful finish but also with a durable finish that will withstand high volume traffic. The lacquers also provide the required amount of grip for a floor that the public will walk on. Why Should You Choose Timberwolf? At Timberwolf we treat floors as if they were people. Each person has it's own unique personality and details that you need to pay attention to. 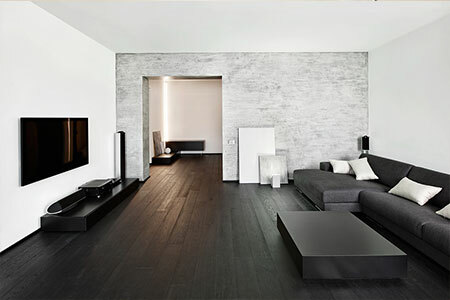 We feel that wooden floors are the same. 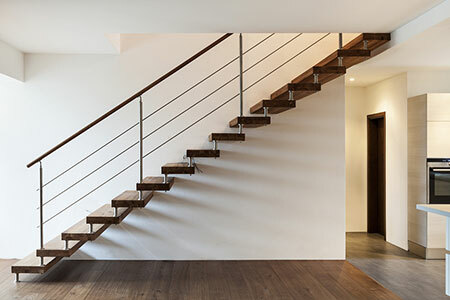 An excellent flooring company will assess your wooden floor and tell you what you can expect from the restoration project. They will look at what the floor has been used for in the past and what it will be used for in the future. They will help clients to ensure their new floor will last for years to come by offering aftercare tips and maintenance advice. This is what Timberwolf does. This is why you need to choose Timberwolf for all your village hall floor restoration needs! No matter what type of wooden floor you have Timberwolf will be more than happy to provide you with a free, no-obligation quote. Contact us today to discuss how we can bring your village hall floor back to life!